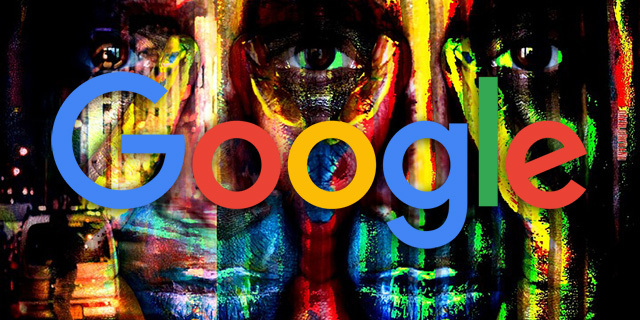 Google's John Mueller said in a video hangout at the 3:16 mark that the URLs Google finds in your XML sitemap files are often used to define your canonical URLs. John said "we recommend doing that is that we use a sitemaps URLs as a part of trying to understand which URL should be the canonical for a piece of content." "So that is the URL that we should show in the search results," he added. The other reason we recommend doing that is that we use a sitemaps URLs as a part of trying to understand which URL should be the canonical for a piece of content. So that is the URL that we should show in the search results. And if the sitemap file says one URL and it redirects to a different URL then you you're giving us kind of conflicting information. You're saying well this is the one I want to have shown in the second file and that URL itself says actually I want you to choose this other URL instead. So we're in the situation like do we trust a sitemap file do we trust a redirect target. Is there maybe a rel canonical that's even different? What is the internal linking like? Does that match any one of these or maybe even a third. And all of that makes it a little bit trickier for us to take the canonical to show in the search results. So for ranking that doesn't matter so much. It’s not that we would rank these pages differently depending on the canonical that we choose. But maybe you have a strong feeling and say I want everyone to use this nice-looking URL instead of this ugly looking URL, then that's something that you should tell us with the sitemap file, with redirects, with internal linking, all of that. Google strongly recommends you use the final destination URL in your sitemap file, to avoid any confusion.